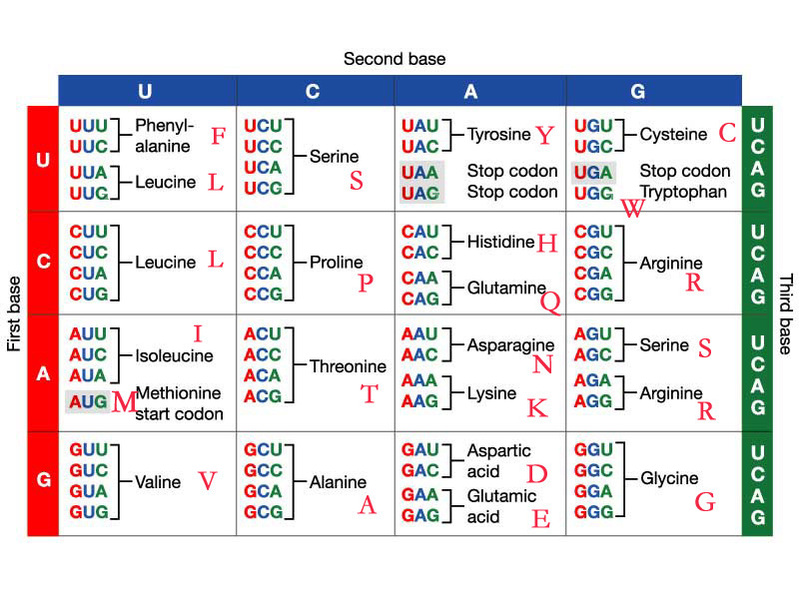 The processes of transcription and translation allow a cell to use the genetic code of DNA to produce mRNA and use it as a template to conjoin amino acids and make a protein, such as hemoglobin to the left. 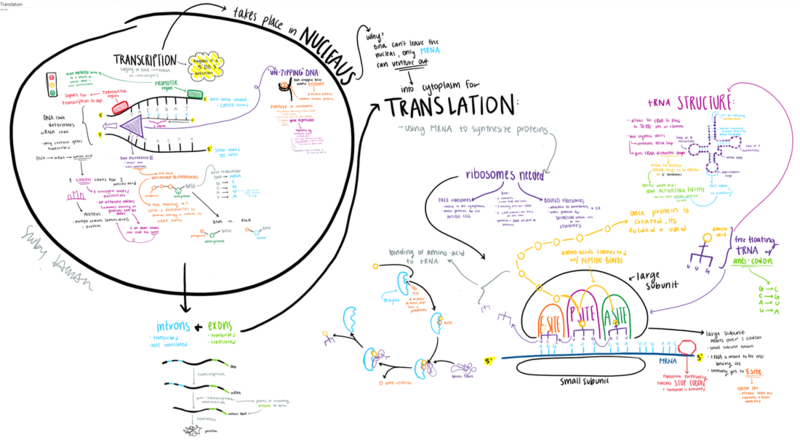 Thus the process of transcription and translation is carried out by virtually every cell and is extremely important to the survival of the individual cell and organism. What causes Glo Fish to Glow?